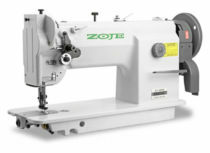 Universal upholstery and leather Zoje sewing machine for heavy materials. 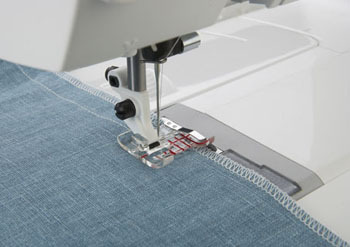 Machine with the compound feed [bottom and presser foot feed]. 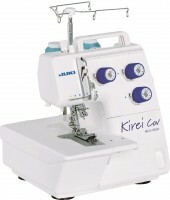 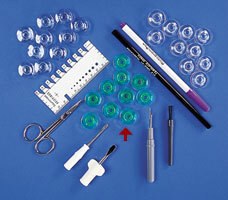 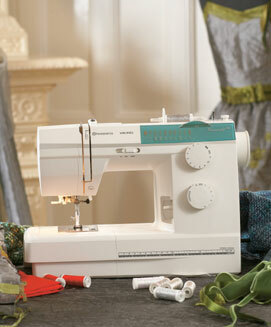 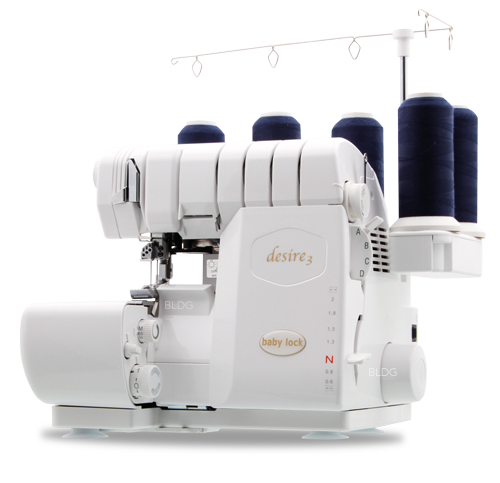 Large capacity of the bobbin, maximum sewing speed 2.000 s.p.m., maximum stitch length 8 mm, high top-feed lift 8mm. 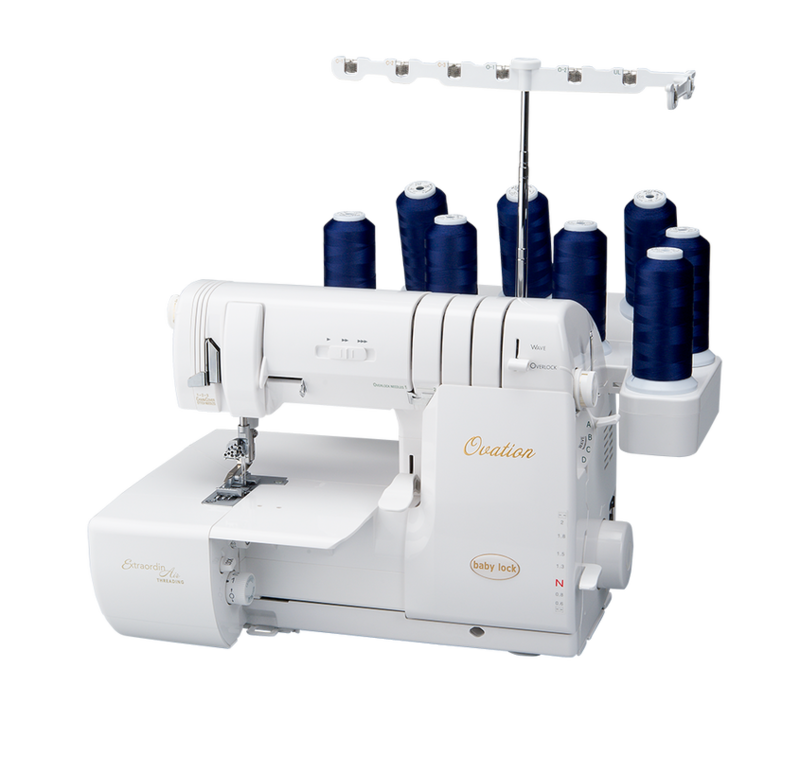 High fabric clearance under the presser foot <Actinic:Variable Name = '15mm'/> facilities easy material handling. 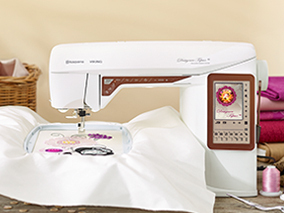 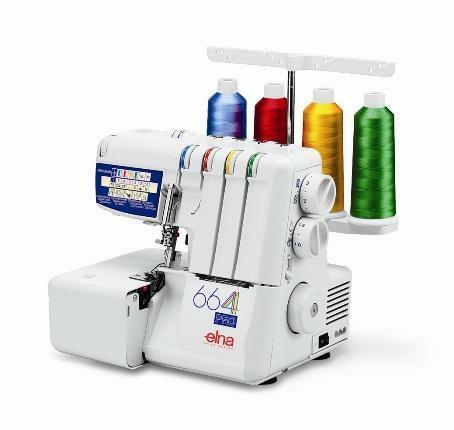 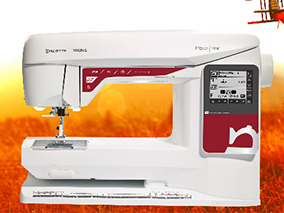 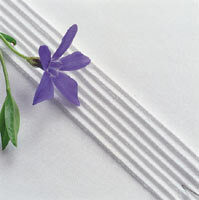 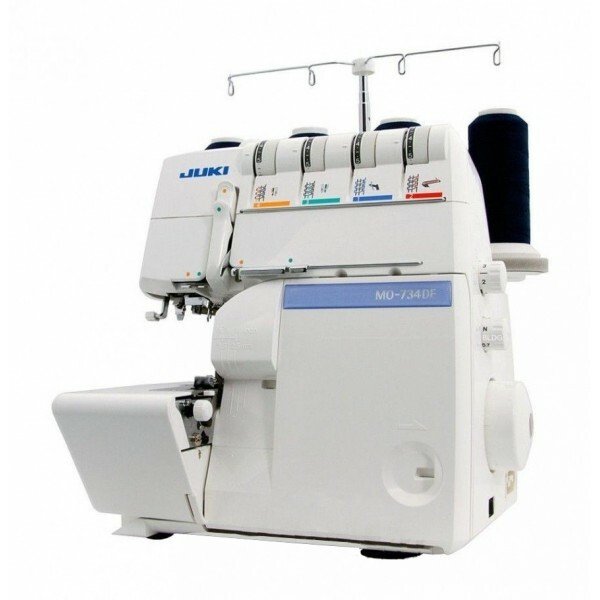 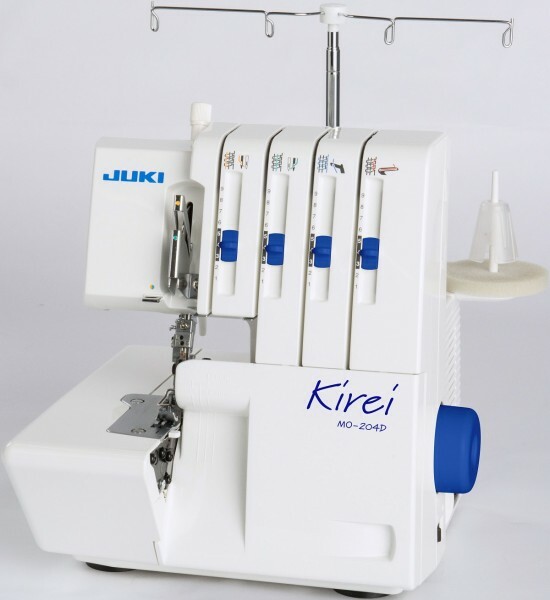 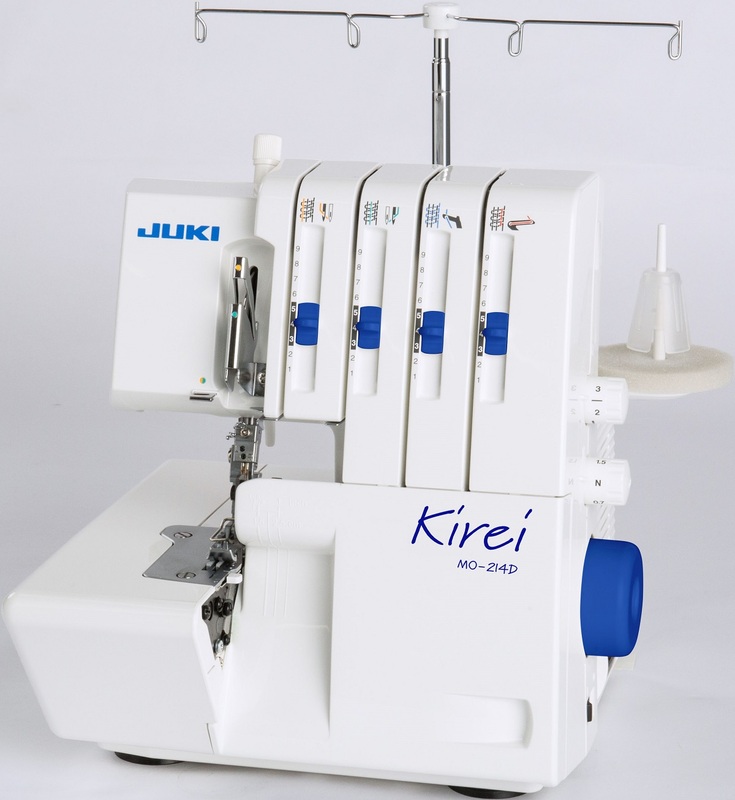 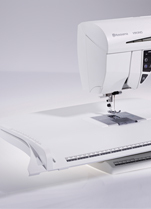 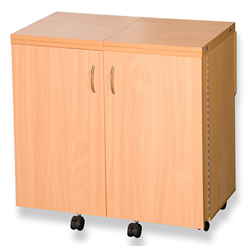 For this machine we recommend needle system 135x17 with correct needle points, depending on the fabric.